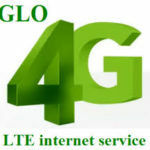 Statistics by the National Communication Commissions (NCC) has shown that on Glo Blackberry Data Subscription, Glo has the largest number of Internet subscribers in Nigeria, including Black Berry Data subscribers, even after discontinuing it on BlackBerry OS7 phones (Curve, Bold etc). 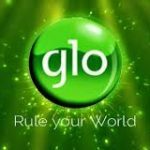 The great news is that it still works on BlackBerry OS10 phones and some android phones, if you own one and you aren’t using Glo BlackBerry Data subscription on it, you might want to do so now. 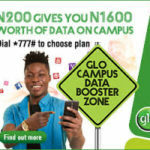 Glo has only one data plan for daily blackberry data subscription, which is called the BB100. Via SMS – Send BB100 to 777. 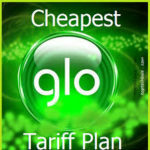 You might also want to try this even better data offer from Glo for 7 days, with just N500 you get a whooping 1.56gb. You can download all your favorite series, latest movies and still have enough data volume for your social networking and browsing need. The data plan’s name is “BB500”. Via SMS – send BB500 to 777. 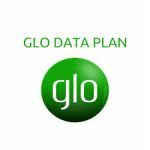 Glo has numerous monthly Blackberry data subscriptions for BB10, unlike their daily and weekly plans. 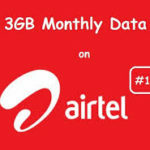 The monthly data plans have various data volumes attached to them from which you can select from, depending on your needs for data usage for a month.